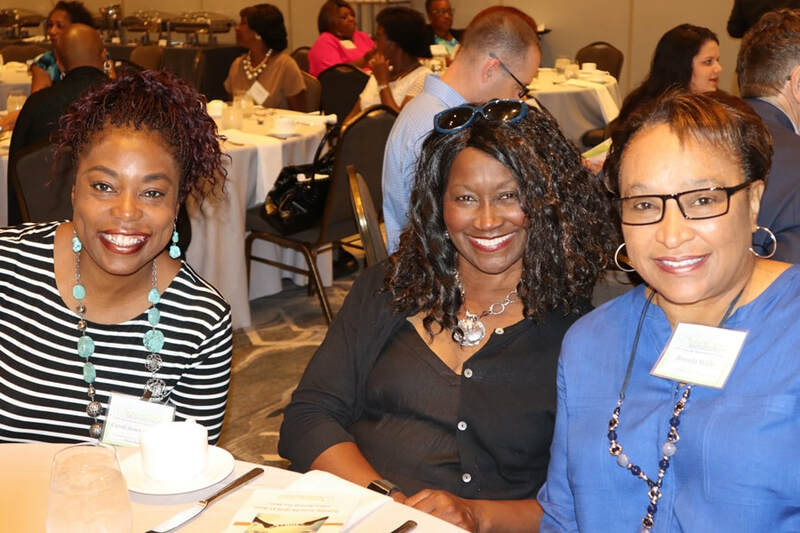 The Virginia Association of Housing and Community Development Officials (VAHCDO) is dedicated to preserving and maintaining Virginia’s existing housing resources; improving the health and living standards of the people of Virginia; and developing new housing opportunities throughout the Commonwealth. VAHCDO represents agencies and localities that use federal, state and local funds for the development, construction and maintenance of housing. The VAHCDO Conference is scheduled for April 24 – 26, 2019 in Virginia Beach, VA. Start with the Awards Reception on April 24th and enjoy a series of training tracks for everyone in housing over the next 1 ½ days. Registration has begun and the early registration prices will expire soon. Click Here for more information. The affordable housing industry is evolving with great opportunities for those new to the workforce and those who are veterans of the housing industry. Jobs are available for many of our partner agencies and the redevelopment and housing authorities throughout Virginia. If you are looking for a career that is diverse and multifaceted while existing in an industry that is in strong demand, this may be the place for you. For information on current openings, Click Here. The next VAHCDO training will be on HUD REAC Physical Assessment Subsystem (PHAS) and Uniform Physical Condition Standards (UPCS). The training will be two (2) days from October 24 – 25, 2018 at the Virginia Housing Center (4224 Cox Rd. Glen Allen, VA). An optional certification exam will follow. Registration is open now. Click Here for more information. The upcoming training for VAHCDO members will include Rent Calculation in September 2018, Uniform Physical Condition Standards (UPCS) in October 24-25, 2018 and Landlord Tenant/Fair Housing in December 2018. Stay tuned for specific times and locations. To recommend a training topic, Click Here or email VAHCDOPresident@gmail.com. ​NEWPORT NEWS, VA--The Newport News Redevelopment and Housing Authority has assisted 167 families through the Family Self-Sufficiency (FSS) Homeownership Program; of those, 142 bought homes in Newport News.